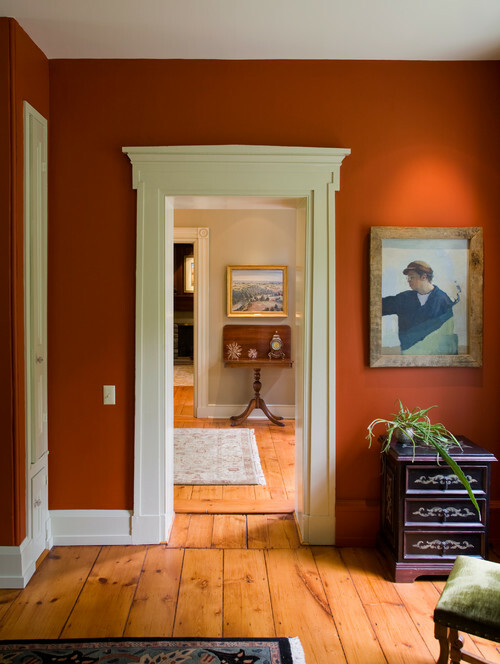 How To Paint Interior Spaces: Part I - Lensis Builders, Inc. If you’re thinking about taking on a painting project (either yourself or by hiring a professional), here are some important tips for getting the best result. There are two things to take into consideration when preparing to paint your walls – First is paint color, and second is the type of finish you use. 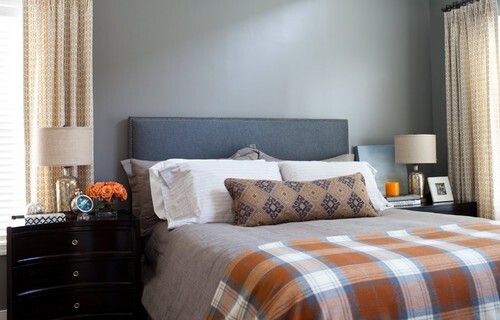 As far as color goes, it’s first important to know that colors look brighter on the walls than they do on a tiny chip. Also, light conditions will affect the appearance of colors. Be sure to test the color in areas of shadow and direct light. Observe it during the day and evening and test it in artificial light to get a sense of whether it’s right for you. Live with the colors for a couple of days and the best option will become clear to you. If you’re not sure where to start when it comes to choosing color schemes, check out our color guides (Part I, Part II, and Part III). 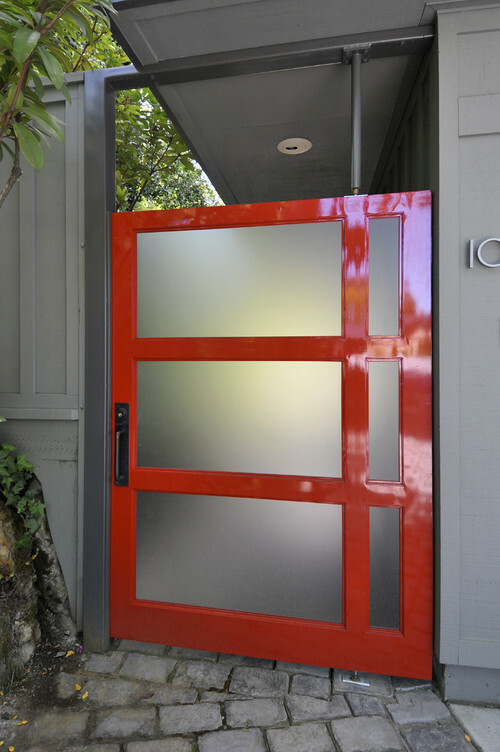 As for paint finishes, there are four options (matte, eggshell, semi-gloss, and high gloss/lacquer). Matte and flat paints are different. Flat paint is generally just used on ceilings, and paint with a matte finish is velvety and gives colors a rich, deep appearance. Any color will look richer with a matte finish, and this paint isn’t reflective and will hide any imperfections in your walls. The downside is that walls with a matte finish are difficult to clean – if you’d like to use this type of paint, it’s better to use in low-traffic areas. If you have kids, you may want to consider another option. Traditional Hall by Doylestown Design-Build Firms Jarrett Vaughan Builders, Inc.
Eggshell is the most popular, go-to paint choice. It has subtle shine, moderate reflectivity and is generally easy to clean. Semi-gloss is a popular choice when painting your trim and it has more reflectivity than eggshell. Many people choose to use an eggshell finish on their walls, a semi-gloss on trim, and flat paint on their ceilings. High gloss paint is both trendy and tricky. True lacquer paint has a lot of toxins, so it’s rarely used anymore, but you can achieve the same effect by using a regular paint with a high-gloss finish. High gloss paint will achieve a very reflective appearance, but be aware that it will display every imperfection in your walls. With that being said, it is also very durable. Using this type of finish is also pretty labor intensive – your walls will need to be skim-coated (a layer of plaster is applied) before priming and you may need to layer three to five coats of color to achieve the saturation you’re looking for. If you’re painting just a small area of your home (like a small accent wall) it’s likely safe to take this on yourself. However, for larger spaces it is best to hire a professional.